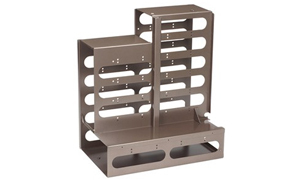 Card Cages | Quality Sheet Metal Inc.
19″ rack mount card cage. Anodized. Value-added plastic guides, extruded handles, and insulator strips. All assembled at QSM. 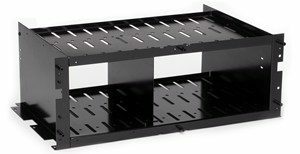 Custom chassis/card cage. Spotwelded construction. Black powder coat finish. Custom made card guide chassis. Aluminum with textured powder coat finish.